I&apos;m going to sell my entire eurorack synth set up. Having spent the last few days actively trying to use Mastodon on several different instances I can say the federated and local feeds are as bad if not worse than bird site was with anonymous accounts attacking people out of nowhere. @seanbonner have you looked at whalebird (https://whalebird.org/) seems to have support for multiple accounts... not sure how it'll work in practice. @BorisAnthony Where did you get those Hiragana flash cards? I&apos;m unhappy with Canary which is the current email program I&apos;m using on OSX. I need multiple accounts, and baked in PGP. I was using Airmail before, and it had problems with years of archives. Anyone have a better suggestion? 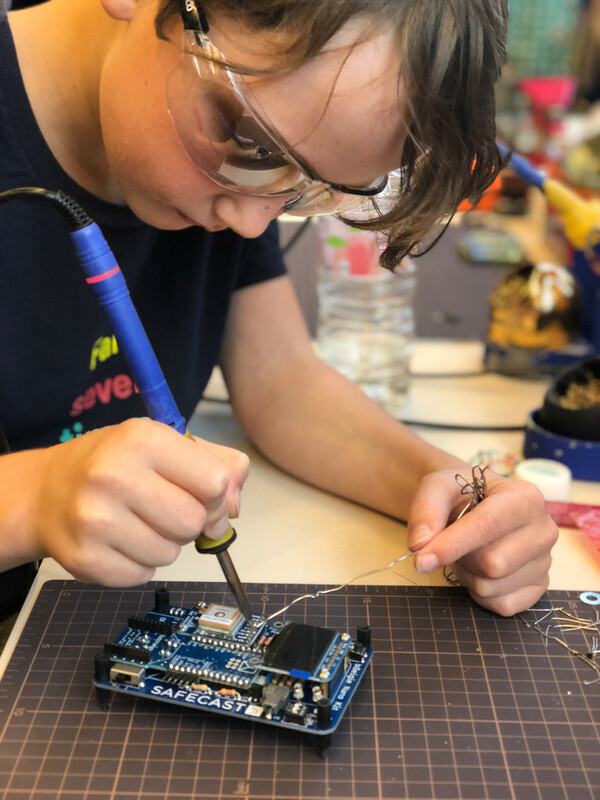 Still so psyched that my 8 year old son built his own Safecast bGeigie Nano from scratch all by himself the other day. 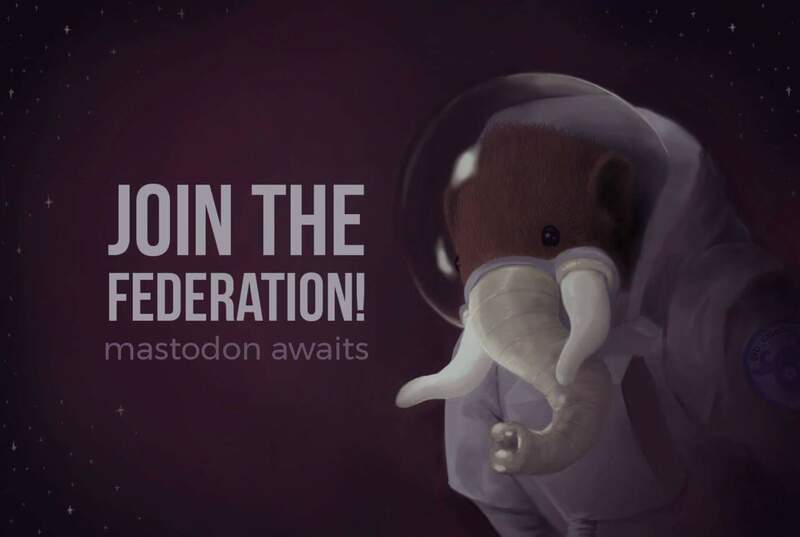 I got sick of trying to get a mastodon.social account so I guess I&apos;ll just keep this one. I&apos;m also on counter.social and we just set up toot.crashspace.org - though this reflects a bit of what I was worried about last year. I don&apos;t want a hundred different Mastodon accounts, but I almost have to in order to cover all the bases that I want covered. Hey folks. I lost my 2FA set up and couldn&apos;t get in, but I&apos;m back in now. Any friends using this? Just saw someone opt in to a TSA body scanner. Just got an out of the blue email from someone asking if I&apos;d be open to open to receiving an introductory email from them. Which Mastodon Instance is for PVP? Heading into a double feature: Ghost In The Shell & Fate of the Furious!